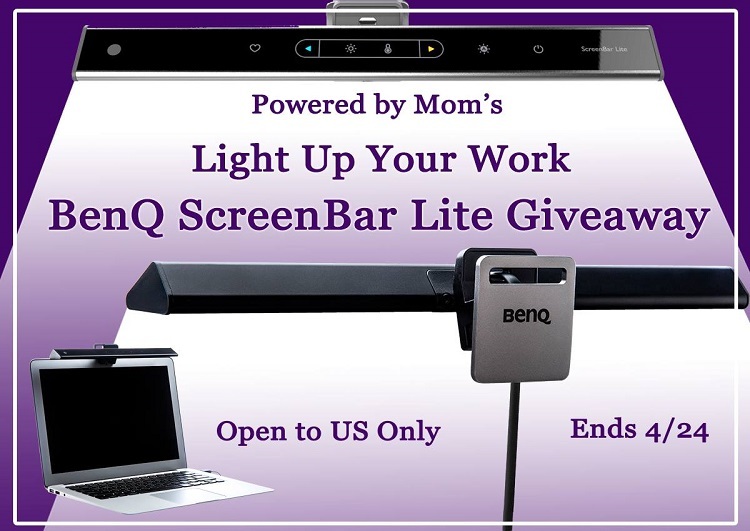 Welcome to the Light Up Your Work BenQ ScreenBar Lite Giveaway! 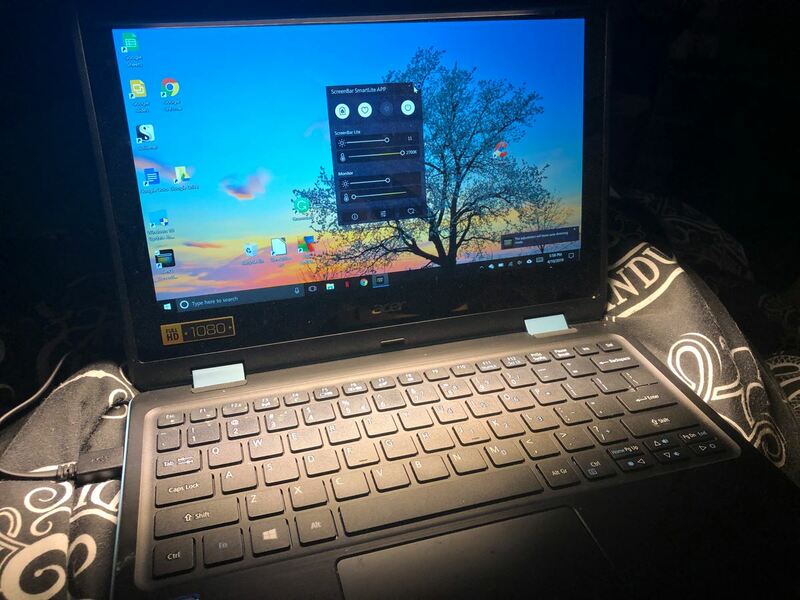 ScreenBar lighting is smart laptop lighting that will allow you to work from your laptop day or night from any location that suits you! It truly gives you the ideally lit workplace. 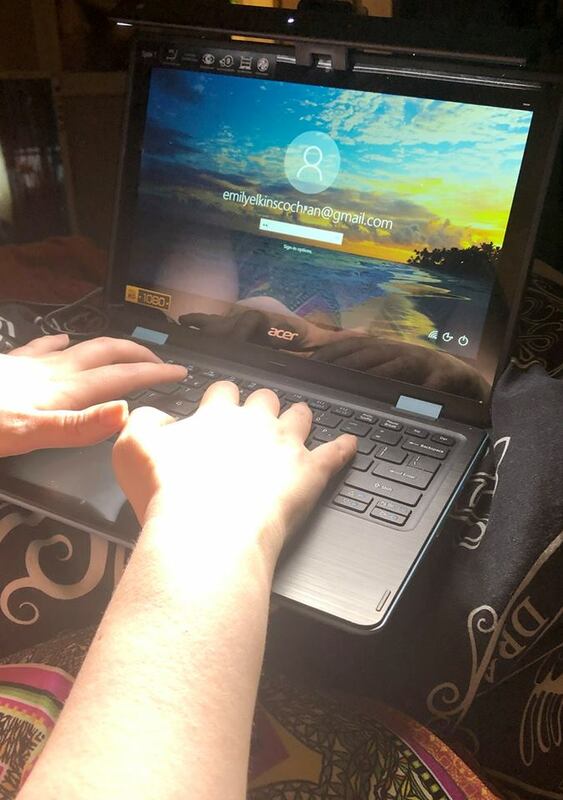 Read more about it below and enter the giveaway. 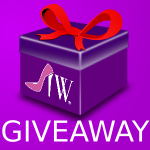 Now go and enter the giveaway and remember to come back for the daily entries.